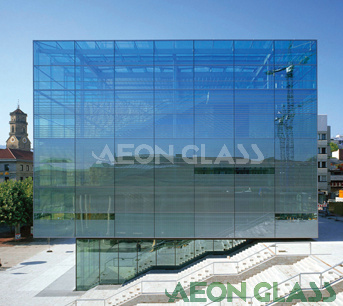 AEON Industries Corporation Ltd is a professional flat glass manufacturer and exporter in China. After 10 years sustained development, we have exported our glass to more 90 countries in the world. 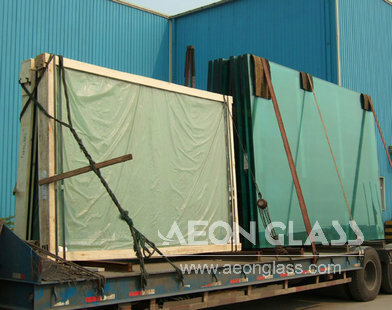 Now we can supply a comprehensive range of products including clear float glass, low iron glass, tinted glass, reflective glass, low emissivity glass, silver mirror, aluminum mirror, copper free and lead free mirror, safety mirror, solar mirror, beveled mirror, laminated glass, tempered glass, acid etched glass, lacquered glass, louvre glass, clear patterned glass, colored patterned glass, ultra clear patterned glass, wired glass, sheet glass, automotive glass, solar glass etc. Colors: Euro Bronze, Golden Bronze, Euro Grey, Blue Grey, Dark Grey, French Green, Dark Green, Light Blue, Dark Blue, Ocean Blue, Pink etc. Light Blue, Dark Blue, Pink, Silver etc. Types: Silver Mirror, Aluminum Mirror, Mirror Copper Free and Lead Free, Safety Mirror, Solar Mirror and Beveled Mirror etc. Thickness: 2mm, 3mm, 4mm, 5mm and 6mm etc. Sizes: 1524x2134mm, 1830x1220mm, 1830x2440mm and 2134x3300mm, 2250x3300 etc. Sizes: 1830x2440mm, 2134x3300mm, could be produced as per request. 路10 years experiences on glass manufacturing and exporting. 路Top quality glass with CE certificate, exporting to more 90 countries in the world. 路Unique designed solid wooden cases, solving the problems of breakage. 路Dockside warehouses beside three of China main container seaports, ensuring convenient loading and rapid delivery. 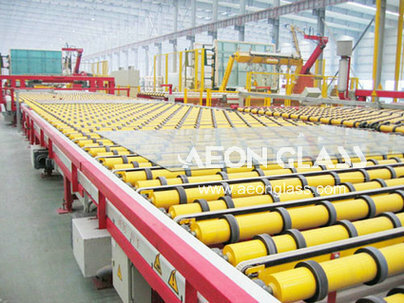 路Full range of flat glass supply, offering one-stop purchase. 路Professional sales team, offering personalized and dedicated services.